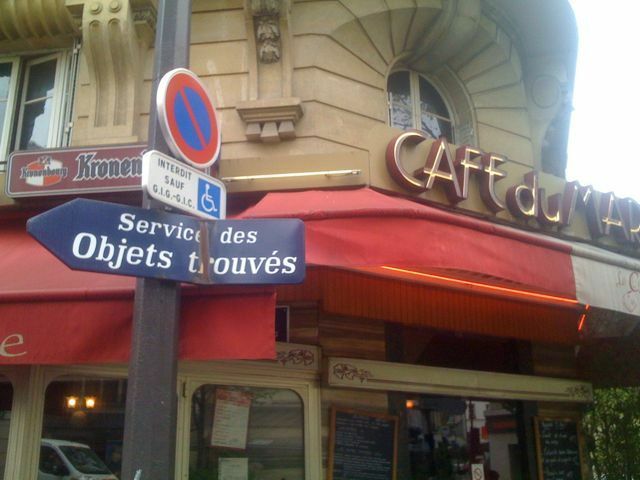 As with many images, this one happened upon me (rather than me planning it) as I walked down the street in Paris. 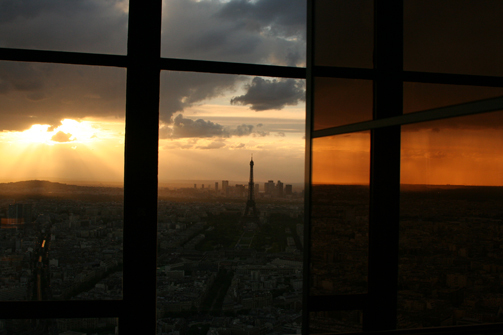 Another shot from my “Streets of Paris” photography workshop with Peter Turnely…. 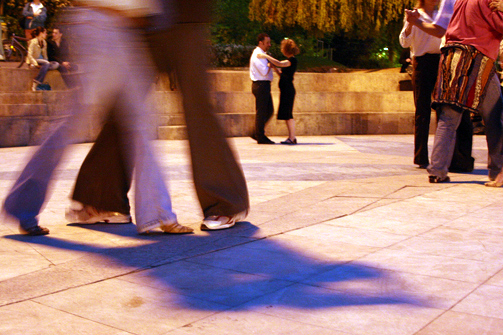 One evening a few of us heard that there would be people dancing the tango along the Seine at sunset, so we headed out. What I love about this shot is the casual movement of the couple in the foreground juxtaposed with the formal pose of the couple toward the rear. 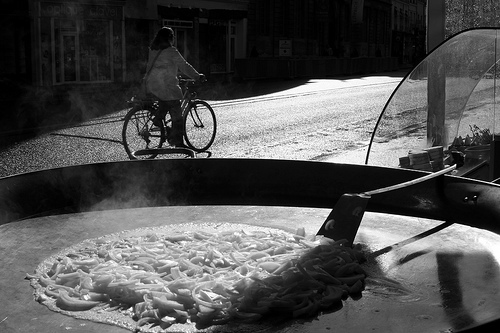 This is another shot from my “Streets of Paris” photography workshop. 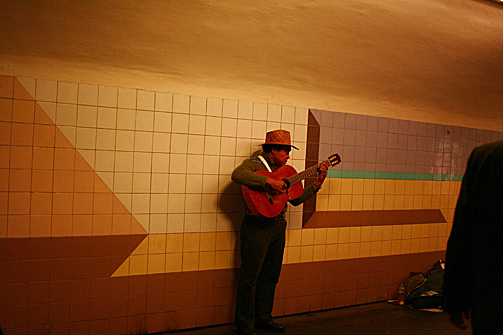 As I was walking through the subway tunnel, I saw (and heard) this man playing guitar. Something about the juxtaposition of the man with the guitar, against the tile background, caught my eye, so, in the midst of the crowds I waited for a break in the people and got this image.